Taitem is an active Enterprise Green Communities Technical Assistance (TA) Provider. 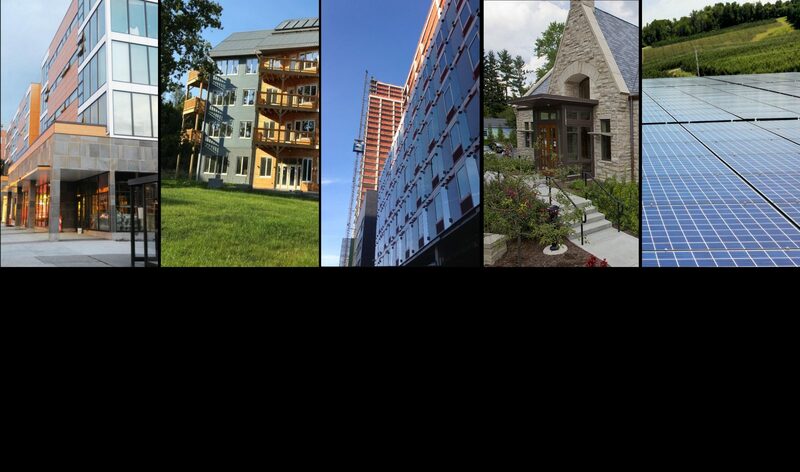 Enterprise Green Communities helps developers, investors, builders and policymakers make the transition to a green future for affordable housing. Taitem has entered the LEED Proven Provider program and is currently in the evaluation phase of the process. As a proven provider, we will have more access to LEED project reviewers and a streamlined certification review process. Taitem will be recognized by the USGBC as an experienced organization with strong attention to detail demonstrated through our high quality submissions. The Physics bus is going solar with Taitem!